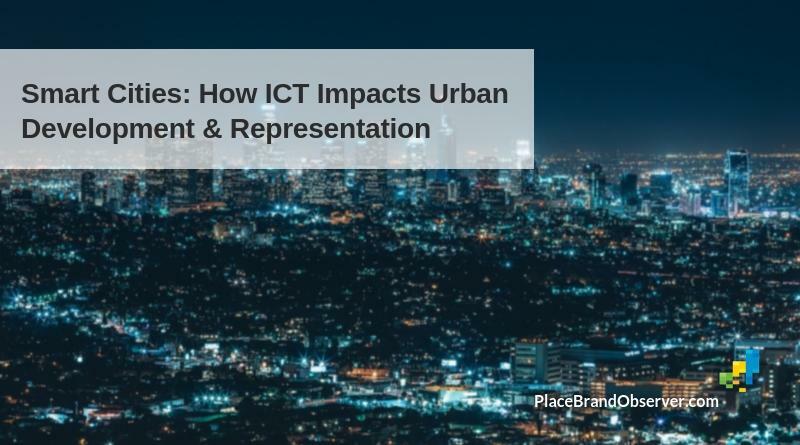 Smart cities: how does ICT impact urban development and representatin (city branding)? Olga Kolotouchkina and Gildo Seisdedos share their research insights. 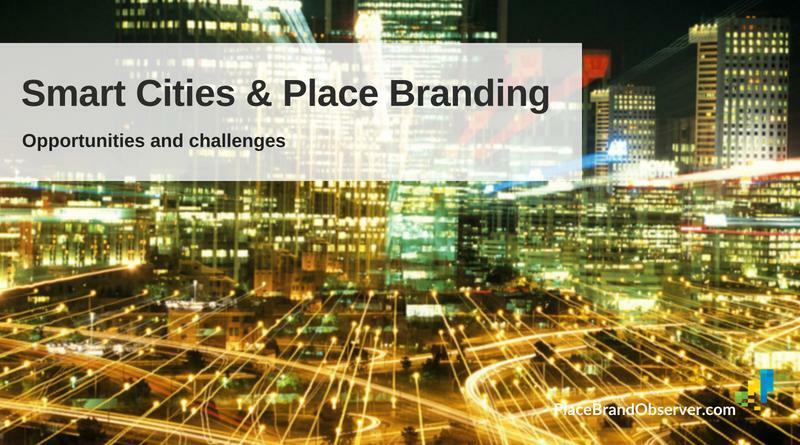 Smart cities and place branding: opportunities and challenges. Leading place brand experts share their thoughts on the usefulness of the smart city concept. 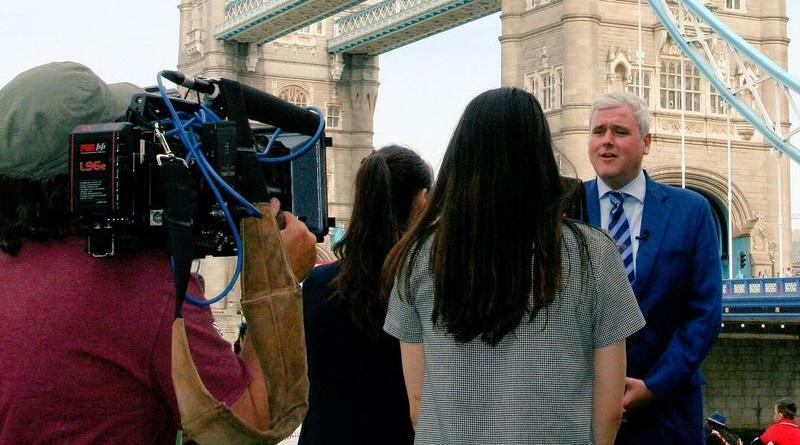 David Adam, city development and branding consultant, discusses the future of cities and strategies for investment attraction and place brand positioning. 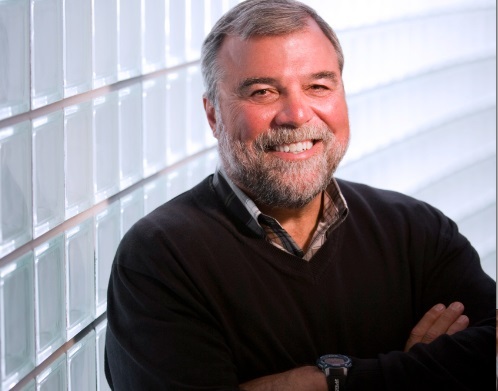 Frank Cutitta in this interview discusses the meaning of smart cities, the role of city branding and how to use it for building resilient cities.